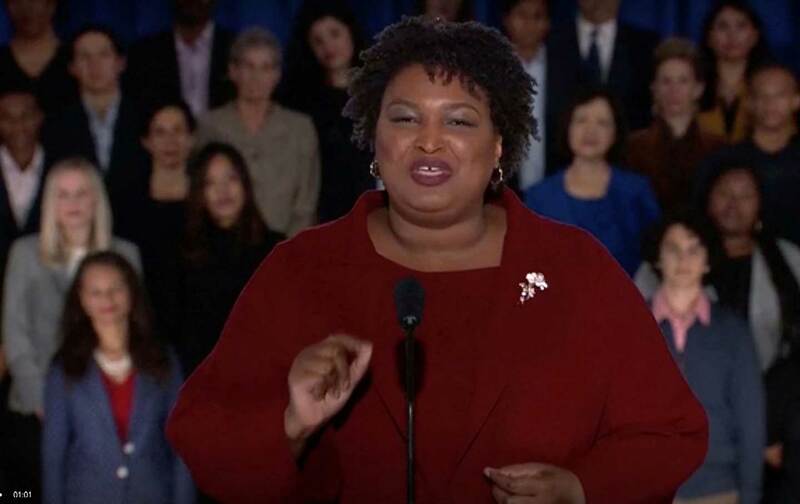 When Stacey Abrams ran for governor of Georgia last November as the first African-American and the first woman candidate, she got more votes than any Democrat in Georgia history, including Obama and Hillary Clinton. She tripled Latino turnout; she increased the youth turnout by 139 per cent and black turnout by 40 percent. But because of Republican vote suppression she was not elected. In 2020 she could run for the Senate, or even for president. Her new book is Leading From Outside. In our interview, she talks about her campaign strategy and the centrality of the fight for the right to vote. Also: The Trouble with Beto—he’s got a huge following, but what exactly does he stand for? And what does his narrow defeat in the Texas senate race last year tell us about what kind of campaign he would run if he won the Democratic nomination for president? Harold Meyerson comments—he’s executive editor of The American Prospect.